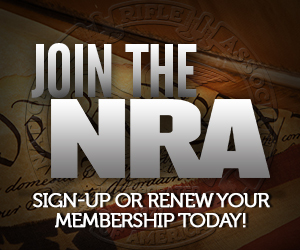 Or, you can join a club that supports IDPA/USPSA. That’s what I did. Sure, it’s a 50 minute drive to the club, but, I’m also going there and making a day of it. My local club was very much a gun culture 1.0 club that gave you nasty looks if you had a scary black rifle or semi auto pistol. RAF is probably one of my “local” non-club ranges. Google says it’s no farther for me than either of the Lakewood NJ places (Shore Shot and Brick Armory). One of these days I’ll have to check it out – though probably not for a long while.